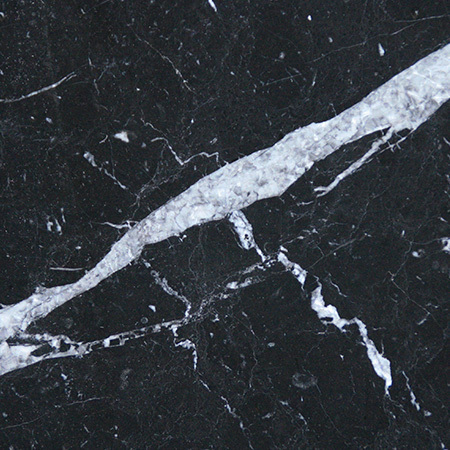 We’ve discussed the differences between marble, granite and limestone, as well as comparing natural stones to engineered stones such as Lapitec and Silestone. 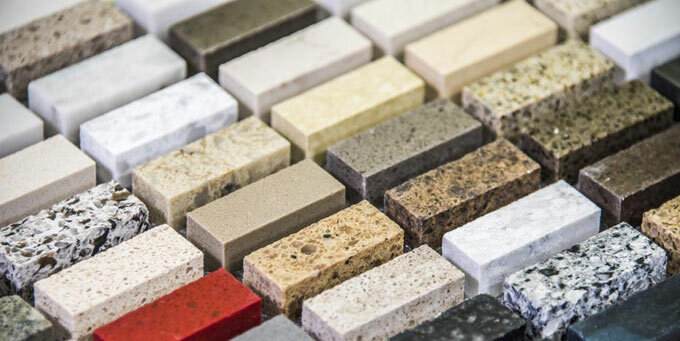 In most cases, the choice ultimately comes down to colour, personal preference and price. 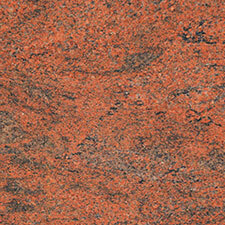 If you’re looking for a very vivid colour, such as pillar box red, you’ll need an engineered stone. 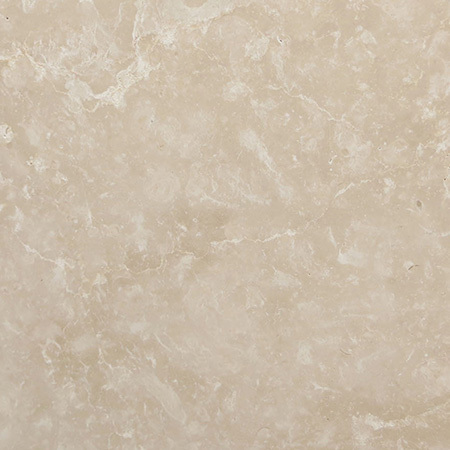 Among the lighter, more natural shades, personal preference is key: do you love the look of marble? 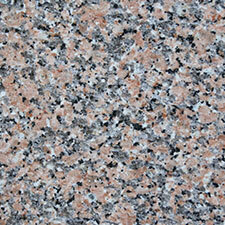 Prefer granite? Adore quartz? 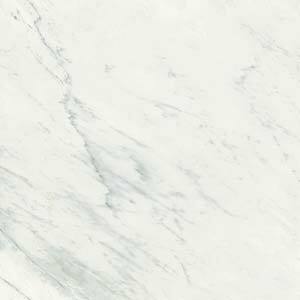 Visiting our showroom will let you get a hands-on look at samples of our stones, from classic white marble to brilliant blue Arena Stone. 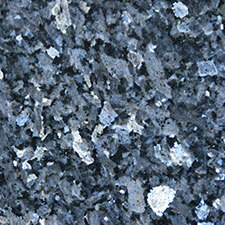 We can also discuss the price of different stones, making it easy for you to stick to your budget. 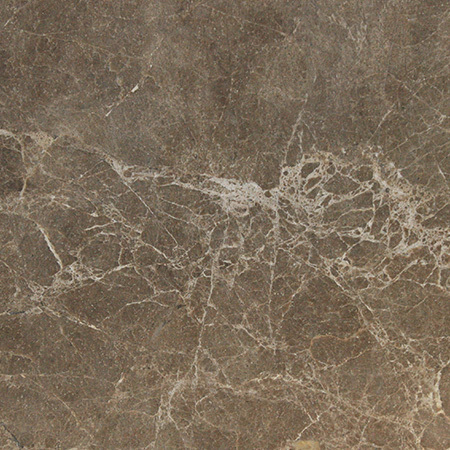 Every stone worktop has to be individually cut to size. As we do all our own templating, prior to cutting stone in our factory, this means we can manufacture creative and unusual shapes for our customers. 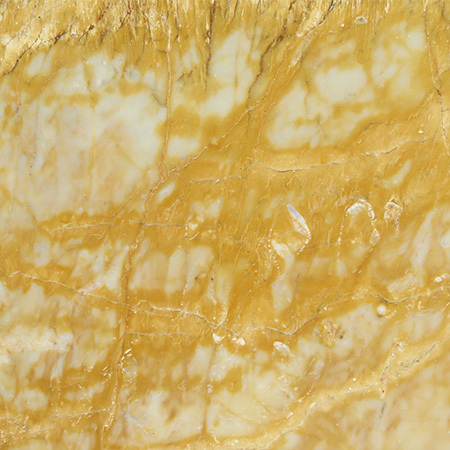 There are few limits on what our experienced stone workers can produce. Over the years we’ve created self-supporting overhangs, to turn a cabinet island into a breakfast bar; swooping curves on a granite worktop in a modern statement kitchen; and coordinating or matching accessories, including shelves, fireplaces and table tops. Talk to us and you may find your dreams are much more possible than you think! 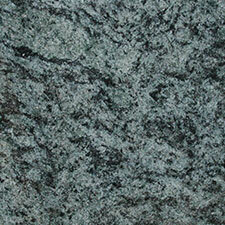 Subtle details, including the edge style, can enhance the character of your granite kitchen worktop or stone bathroom. 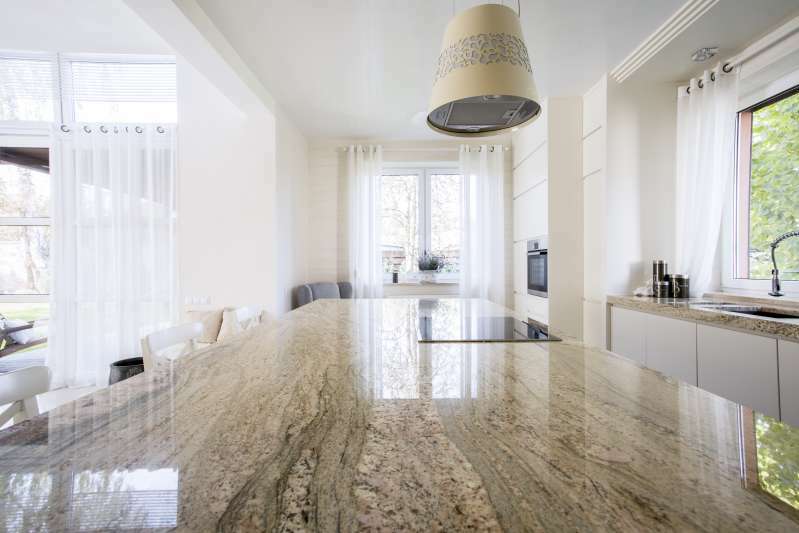 Rounded edges are popular and timeless, but they’re not the only option. A more elaborate edge suits a country kitchen or period bathroom while the sharp corners of a straight edge suit a minimalist loft. 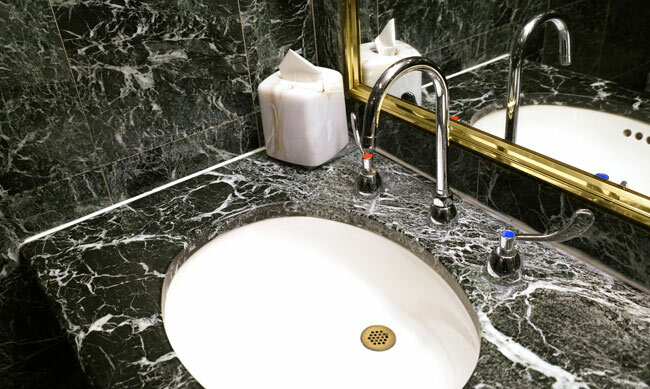 As well as creating the cut-outs for taps, sinks, hobs and other fittings, we can also cut in a draining board or other feature. 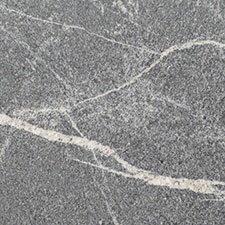 Stone cannot be cut on site, so it’s essential to plan this work in ahead of time for the best results. E veryone, whether they’re outfitting a family home or a super-yacht, has a budget in mind. 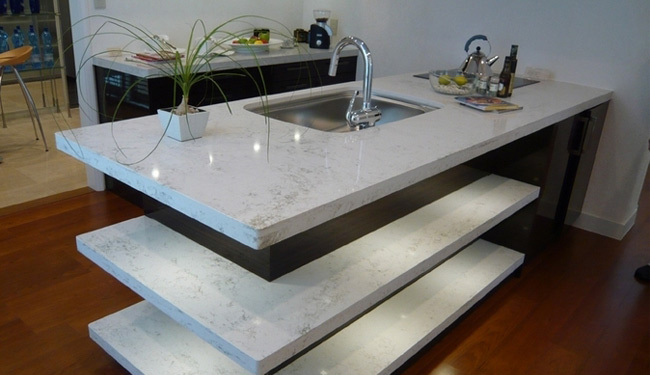 At Surrey Marble and Granite we source, manufacture and install granite and other stone worktops. We work across the south of England, from Portsmouth to Oxford, and beyond. 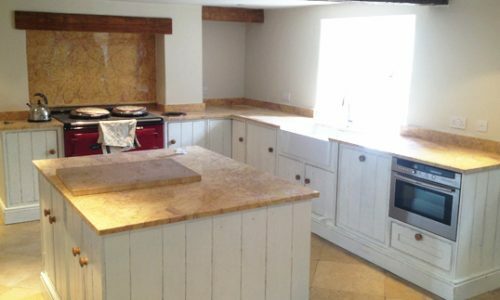 As the whole process is handled by our in-house teams, we’re able to give you a clear quote, with no hidden costs. We can also let you know if some options are more expensive than others, so you can make the right decision for your home, your family and your budget.